Use the pretty hair extensions styling spray as a good helper. The finished styling volume doesn't have to worry even if it clip in hair extensions rains. If you are a short-haired little fairy, you want to make the hair wigs overall shape a little more playful. You can also try to add a buckle to the remy hair extensions end of the hair like the B-station up to the main meter. Its taken me a while to write this up but I wanted to share with you the main steps of how I made the Fifi and the Flowertots cake. I think the main thing that you need to make this cake is patience, it took me about 3 days to finish and it turned out quite large. The cake was roughly 16 inches wide by 13 inches high. The cakes in this stack were 5x 8 inch round cakes. 3 of the cakes were made with an 8 ounce sponge mixture, and the other 2 a 6 ounce mixture. 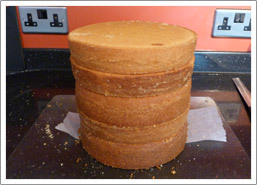 I trimmed the tops off the cakes to make them flat so they would all stack together well. One of the hardest things about this cake was getting the dimensions right. 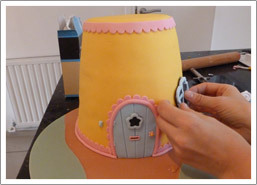 I was aware that everything had to be in proportion to each other to make this cake look right.To make the main shape of the house I cut a small circle 5 1/2 inches round and placed this on the top of the stack. 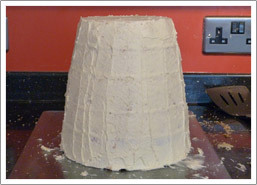 I then used this to carve the cake from top to bottom, creating the angled sides. 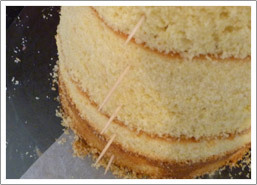 Once you have spent all that time carving your cake you are almost ready to add the buttercream. A tip of mine would be to create a visual guide, so you know where each piece of cake goes. In this case I used cocktail sticks. I placed these in a row at the front of the cake so when it came to putting it back together if these lined up I knew the shape was correct. This was a large cake to cover in 1 piece of icing and I had to admit I was nervous! !I coloured 2 packs of icing with yellow gel food colouring the day before as I didn’t want the icing to be too hot from all the kneading.I then rolled this out to the right diameter and placed this over the top of the cake. I used a smoothing tool down the sides to make a nice finish. Once the cake was covered it was now time to add the detail. It was quite important that I had good refernce material for this cake. I created all the shapes I needed on paper and cut these out so that I could use them as templates.Around the door I created the trim by using an extruder clay gun for the beading and to make the frill I used a straight frill cutter by PME. To attach the flower box above the door I used cocktail sticks and edible glue. There was alot of edible glue used on this cake. On this cake I was unable to make everything edible because some of the objects had to hold their shape. 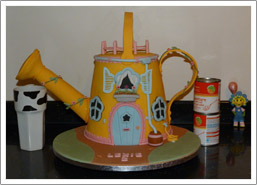 In these cases I used gumpaste / flowerpaste.The 2 handles, the fence around the top, the spout and the drainpipe were all made out of gumpaste. These were modelled to the correct size and left to dry for a day.To attach the handles was quite tricky, these were quite heavy and needed to support their own weight. I used some cocktail sticks and edible glue to attach these. I applied the edible glue and as I stuck them into place pushed a cocktail stick through the center. 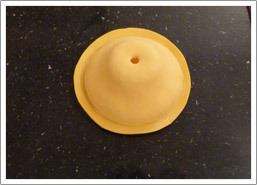 This could then be covered with a circle of gumpaste to make them invisible. 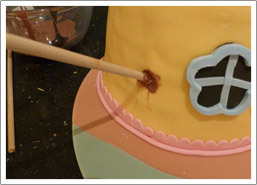 When I was first looking into how to make this cake I could find no information about how to attach a spout to a cake. This process became quite trial and error but I think I finally found the best way of doing it.Initially I was going to make the spout of of rice Krispie squares covered in icing, but once this was made I realised it would be way too heavy to support its own weight. This lead me to rethink the idea and realise that gumpaste, being light and hardening, would be the best option.The fact that I had first made the tube and top of the watering can spout out of Rise Krispie squares was key as I was able to cover these in cling film and use them as molds to place the gumpaste on to set. NOTE: Place a hole though on the bottom of the spout head for the dowel to fit through. This will allow you to fix it to the cake later. 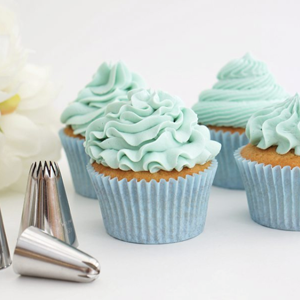 Once I had the 3 main parts of the spout, I used a small round icing tip to create the tiny circles in the top of the spout to look like water holes. 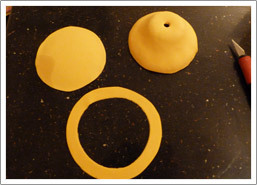 I then cut out a ring of soft gumpaste. I used this to fix the top of the spout together with edible glue. This is then fixed to the main tube with another piece of soft gumpaste and glue. 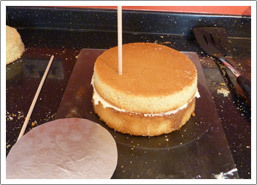 At the beginning of making this cake I had put a small horizontal dowel into the side of the cake. I was able to find this position and place another dowel which was cut to size. I then used melted chocolate to secure this into place. Once the chocolate was set and the dowel was quite sturdy. I placed the spout down the dowel fixing it into place with the hole in the top. 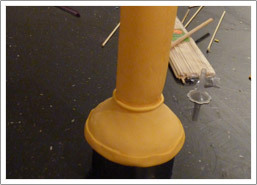 I then glued around the base and wrapped another piece of gumpaste around the bottom to secure. 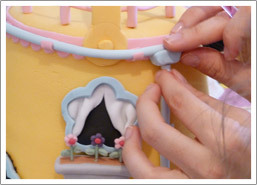 Once the cake spout is connected it is just a matter of adding all the finishing touches, and Fifi of course. Because of the amount of edible glue which was used in this cake and to allow the handles and spouts a chance to dry I left the cake over night with supports to make it ready to travel the next day.I really hope this ‘How To’ helped if you ever fancy making this Fifi and the Flowertots cake, or maybe just some of the techniques might come in handy. This is amazing! 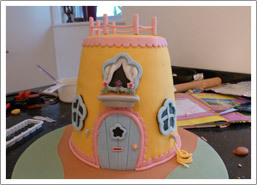 My little girl loves Fifi and I am going to attempt this for her birthday. This will be really helpful.Thanks for putting this on here. 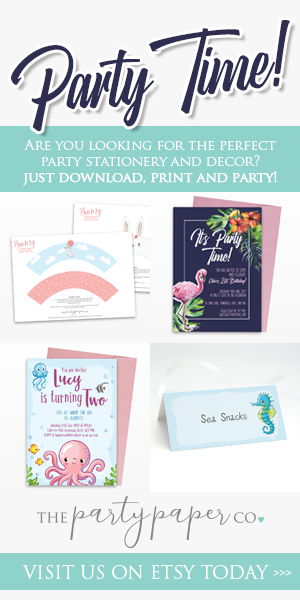 You are fantastic, ive looked through your cakes and they are all definately works of art! And this tutorial is absolutely brilliant! I’m going to try and give the cake a go for my nieces birthday, how much icing did you use? I’m planning on buying White ready rolled icing and colouring it, is this how you did it? Also I was thinking of colouring the icing a few days before and leaving it in the fridge but I don’t want it to go hard, any tips? Thanks! I used this tutorial to make the Fifi cake for my little one’s birthday and I am pleased with how it turned out. I couldn’t fit the window box on (should have made the cake a bit taller), but considering I don’t make cakes for a living and don’t have the proper tools I think I did a pretty good job. 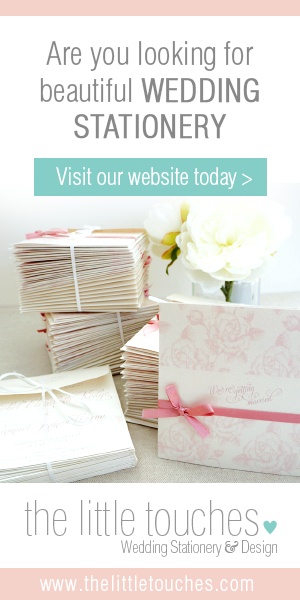 Thanks for posting – I wouldn’t have known where to start without you! I’m so glad my tutorial helped with your cake. I hope to post up some new tutorials soon! You are Awsome!!! your tutorials are really helpful. Thanks alot for posting them. Thank you so much for this amazing tutorial… fabulous!! Thank you for your message. 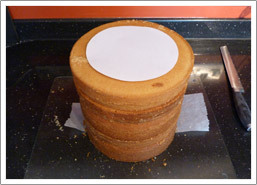 The cake was made using tins 20cm in diameter. 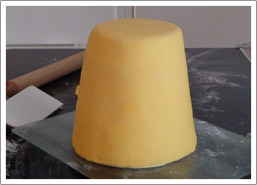 The cake with the spout and handle was roughly 45cm wide and 33cm heigh with the handle added to the top. The fifi figure was about 10cm in height. I hope that helps. Thnx 4 ur reply Linsey im starting tomorrow with a similar size house cake and ur step by step fotos is of great help.Im still new in this exciting cake world so ur tutorial is a GReat help!! me encanta tu tutorial,estupendo trabajo.Felicidades y un saludo. 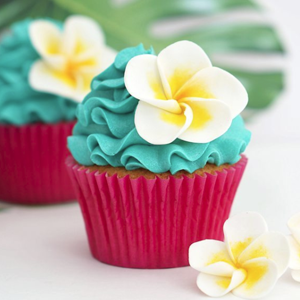 You are so talented – this flowertots cake is really beautiful. I know it’s not yet on your tutorial page, but I wondered if you could tell me how you made your minnie mouse cake? 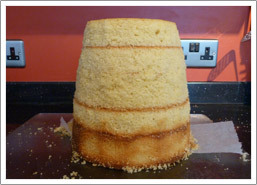 I’d like to attempt to make it for my friend’s daughter for her 4th birthday in January, but I’m not sure how you’ve managed to get such a neat finish to the cake and such a perfect shape. Any help would be much appreciated. Hi first of all thank you for sharing your echniques with us! 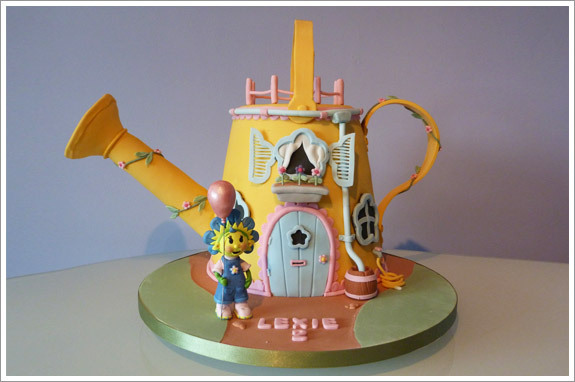 I am going to try to make this cake (or at least a similar one) for my daughter’s 3rd birthday. 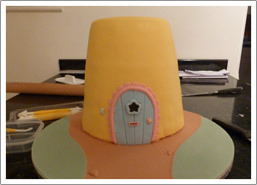 My worry is about covering the cake in one piece of fondant! how wide should I roll the fondant to cover the whole cake because often I get wrinkles at the bottom sides! Hi Lynsey, Wow your tutorial is really useful! Thanks for sharing. 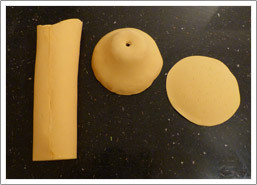 Btw do you have a template of the shapes you used to decorate the cake? 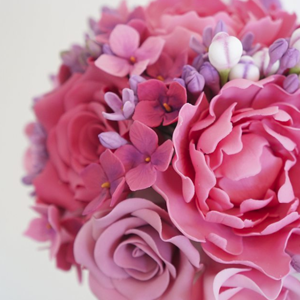 hi there, l love your cakes and as l live in kent (swanley) l was wondering if you do tuition cake classes. l like the way you explain things in your tutorial. easy to understand as l am new to this,but l love doing it. thank you. sylvia. Wow, that is pretty cool cake..
Hi, I'm Lynsey and welcome to Cakes by Lynz. I LOVE everything cake! 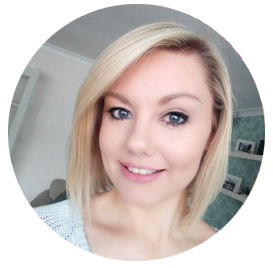 Here you will find all my latest cake decorating video tutorials from my YouTube channel, reviews and general cake ramblings!